The year 2019 is going to be a big one for queer society in Iceland and worldwide. 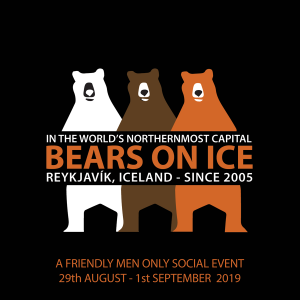 Not only will it be fifty years from the Stonewall riots, but Reykjavík Pride will also mark its twentieth anniversary. It usually coincides with Labour Day Weekend in the USA. The 2019 event will start August 29th to September 1st. Amazing nature, nightlife and northern lights in fantastic international and local company. Waterfalls, erupting geysers, tectonic plates, the most popular party of the season, comedy, singing, exciting activities, world class cuisine and geothermal baths all neatly arranged over 3 glorious days.